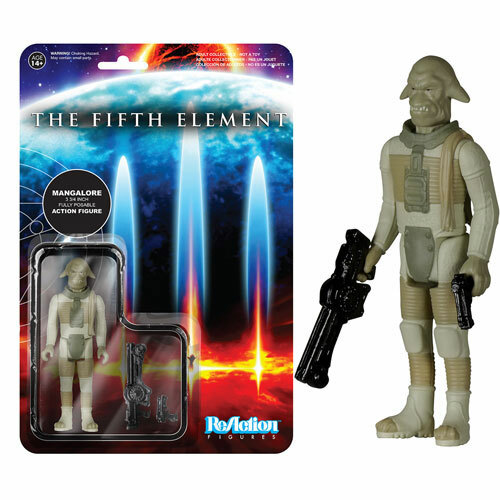 Eterniacollectables.co.uk offer a wide range of science friction sci-fi collectables for sale anything from Action figures, books, movie memorabilia and much much more all at fair prices delivered to most countries in the world that have a postal service. You can expect to find brands such as Star Wars, Star Trek, cult classics such as Aliens, back to the future just about anything you could want and if we don't have it we will find it for you. Thankyou for taking the time to visit our website and hope to see you again soon, have a sage and pleasant day , all the best eterniacollectables.